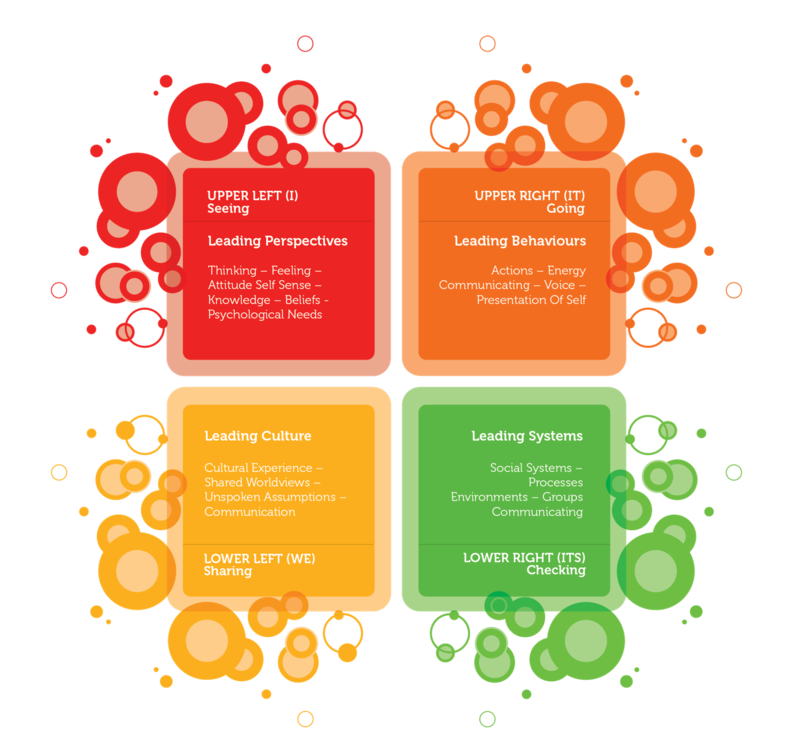 This day utilises the Self or 'Individual Quadrants' in developing the perspectives, attitude, knowledge and communicating and behaviours for highly effective self-leadership. 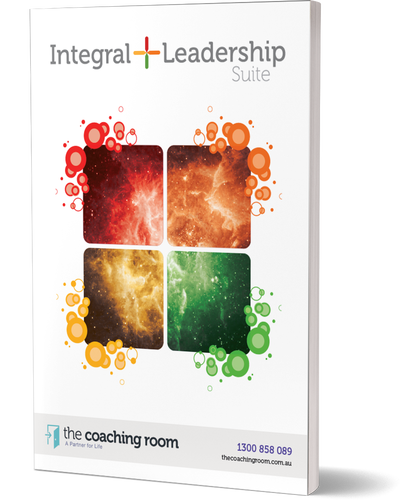 Self Leadership is Day 1 of our Integral+Leadership™ suite. It is delivered In-house usually on the premises of the organisation engaging the program. This corporate Leadership training program can be scaled organisation wide both nationally and Internationally.